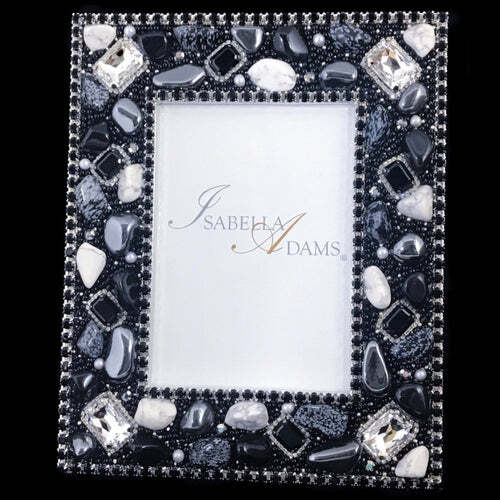 Draw attention to your favorite photo by placing it in this stylish Picture Frame. 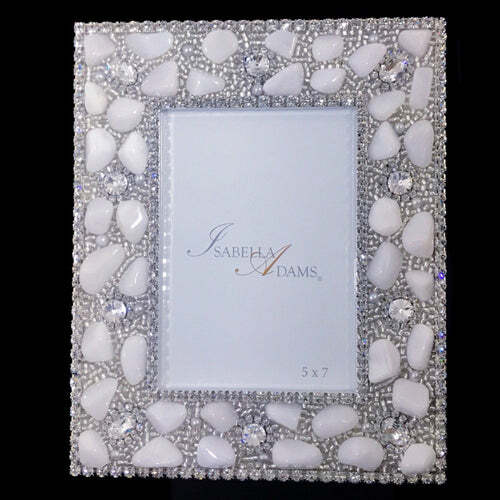 Adorned with gorgeous hand-set Clear Swarovski © Crystals, Silver Seed Beads, and Crystallized Bug Adornments. 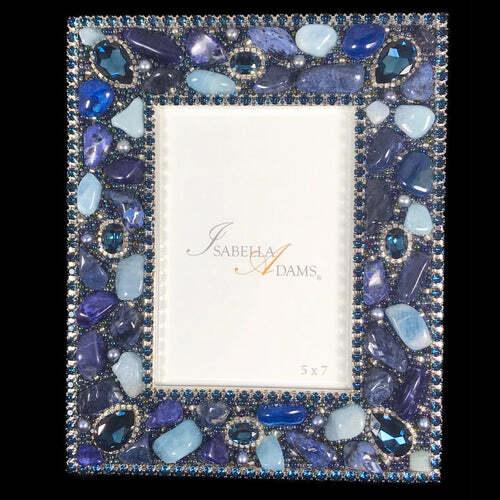 This eye-catching 5 x 7 Picture Frame is perfect to display on your office desk, nightstand, or mantle.